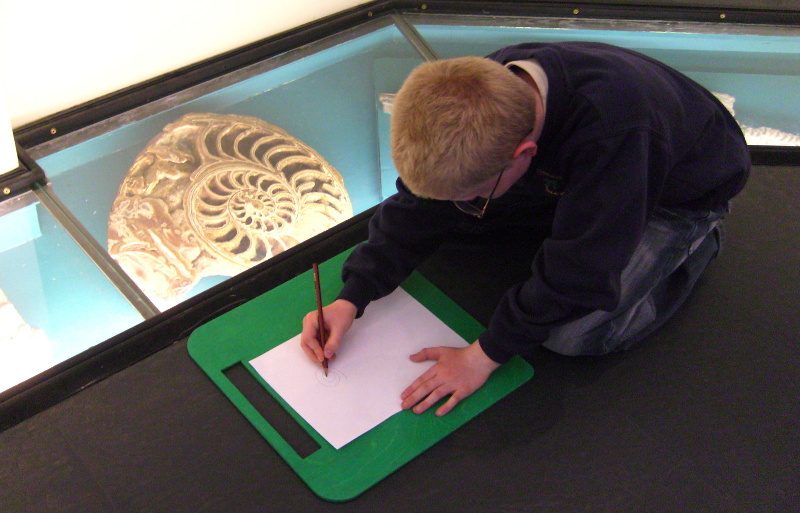 We have a selection of taught sessions and classroom resources available to support your visit to the museum. Alongside our collection we have a range of activities for children to help them explore some of the museum themes, from dinosaurs to crystals! Throughout the year, the Sedgwick Museum runs events for children and adults. To find out more about these, please look at our Events page. Our teachers pack should answer all your questions about the Sedgwick Museum, but if there’s more you want to know you can book a planning meeting with one of our Education Team.